With full grain cowhide leather and a breathable membrane, Rocky incorporates the benefits of a top-grade walking boot into highly functional safety footwear. 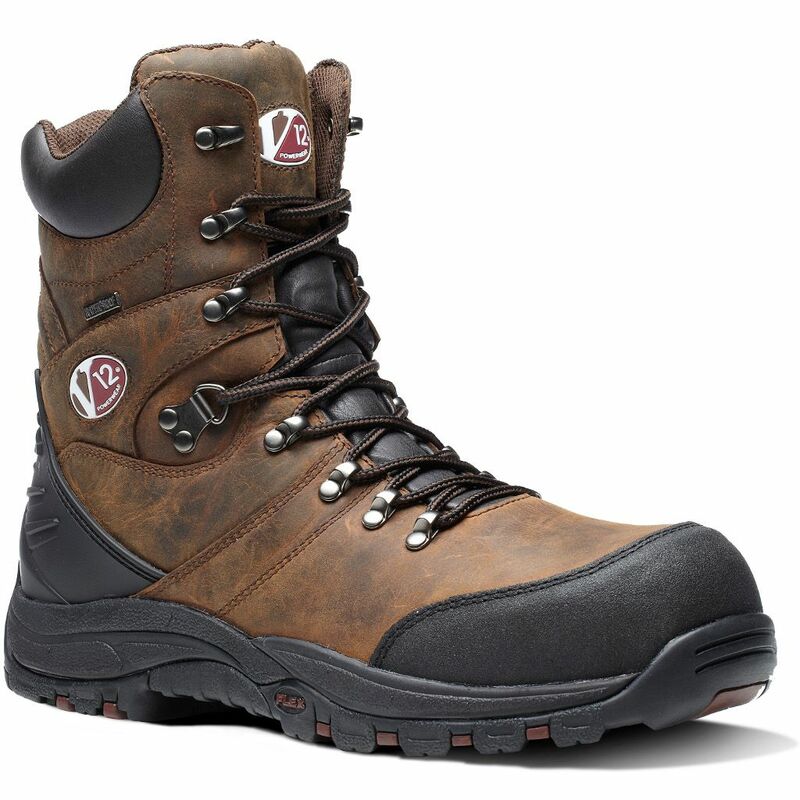 There’s a waterproof covered zip for easy access, a composite toecap and midsole, scuff cap and a tough ankle support for comfort on all terrain. Relxed Oiled Full Grain Hide.